India has a very rich culture of dance and music. 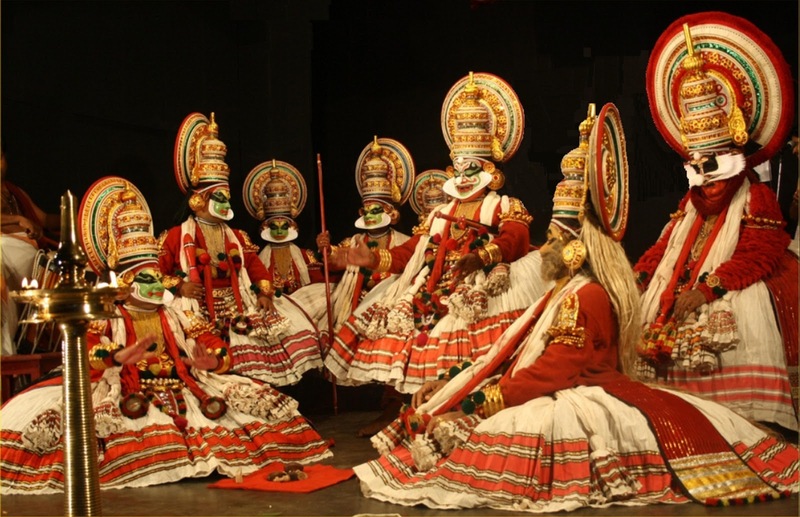 From the ancient times, different dance forms are practiced in India. Indian dances were originated to praise the gods and has a significant influence of mythology, legends, and literature. Indian dances are generally categorized as classical dances and folk dances. Besides that semi classical and tribal dance forms are also recognized. Indian contemporary dances are the fusion and experimentation of different dance forms including Western forms. Sangeet Natak Akademi recognizes 8 dance forms as classical - Bharatanatyam, Kathak, Kuchipudi, Odissi, Kathakali, Sattriya, Manipuri and Mohiniyattam. Culture Ministry of India recognizes Chhau as also classical dance besides those eight. The dance forms which are traceable to the ancient classical texts, specially Natya Shastra are called classical dances. While Folk dances are the ones which are passed through word of mouth from generation to generation. Natya Shastra is one of the most ancient text on dance. It is attributed to the sage Bharata. It consists 36 chapters and 6000 verses. It is dated back to 200 BCE and 200CE.